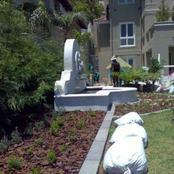 This garden is approx 2 years old and we are transforming it into a new French Garden Design with an awesome brief from our client, our Design Team has put together a fantastic Landscape Design. 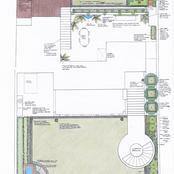 Design and drawing by Melanie Wilson(nee Fenn. 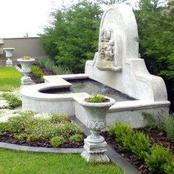 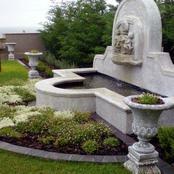 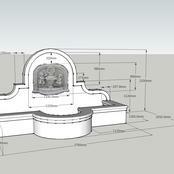 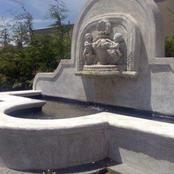 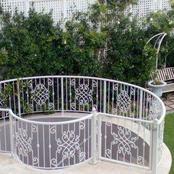 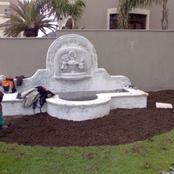 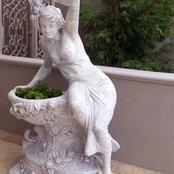 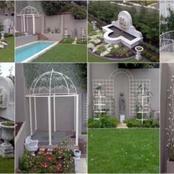 ), Water feature construction and spec’s by Water in Motion. 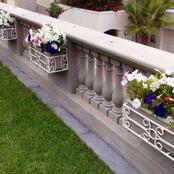 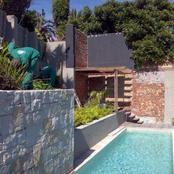 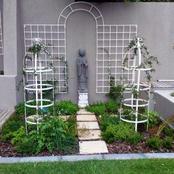 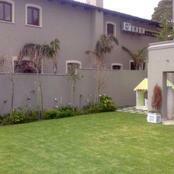 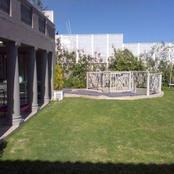 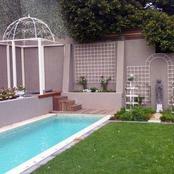 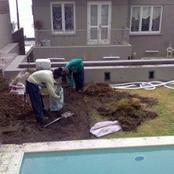 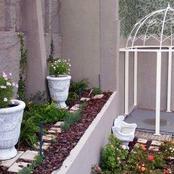 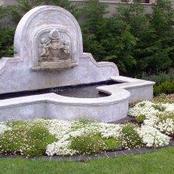 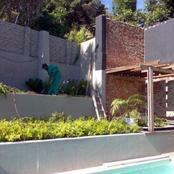 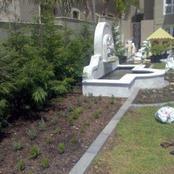 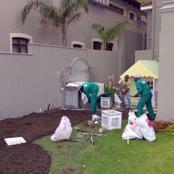 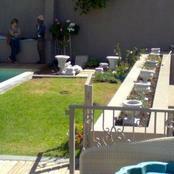 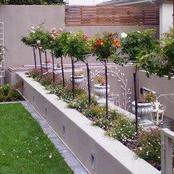 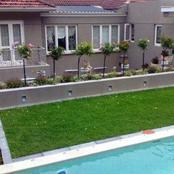 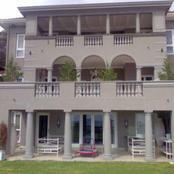 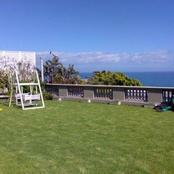 Irrigation system and Landscaping by Paarman landscapes. 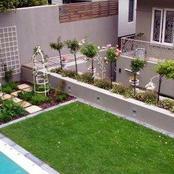 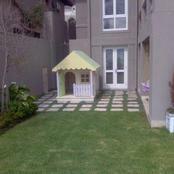 Note that there are two areas, a large Lawn area which has a garage under it so it is a roof garden and then the pool area at the back of the home.